Are you searching for something to ease your kids’ boredom this summer? Getting out into the fresh air is not only excellent exercise for children, it also lets their imaginations develop and new friendships form. 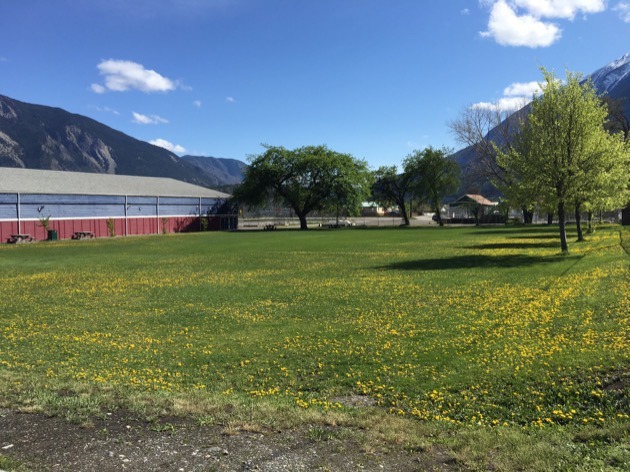 Playgrounds are the perfect option for a family outing, especially for kids in Lillooet and Victoria, who will soon have a better place to play thanks to winning the first annual BCAA Play Here initiative. In a surprise double-win, both communities will receive $100,000 play space transformations – at Lillooet Recreation, Education & Cultural Centre and Victoria’s Torquay Elementary School – delivered by BCAA Play Here and its partners. Three other finalists – Windsor Elementary in Burnaby, Crawford Bay Community Park near Nelson, and Vancouver’s General Brock Elementary – will each get a $20,000 contribution towards their projects. The two winners were among more than 500 play space nominations from across B.C. The public cast more than 300,000 votes to decide which of the five finalists should receive the $100,000 play space revitalization. Earlier this year, BCAA announced BC Play Here, an annual community investment initiative that rejuvenates play areas in B.C. to make them better for children. In May, a judging panel decided on the five finalists and the public voted for the winner, which, in this case, was so close that two winners were chosen. BCAA’s mandate is to protect kids in B.C. with initiatives including education and resources for school safety patrollers across the province, educating thousands of people on the proper use and installation of car seats, donating car seats to families in need, giving kids reflective armbands at Halloween so they are more visible to drivers and providing BCAA Members with signs to encourage safer driving in residential areas. To learn more about BCAA’s Play Here Initiative, visit bcaaplayhere.com. Thanks to Evo and BCAA Members, kids in British Columbia are able to spend more time being active outside in fun and safe environments.